The surface of your bowling ball, along with lane conditions, can drastically affect the outcome of your game. The Vertex Personal Ball Spinner can enhance the performance of your bowling ball simply by allowing you to resurface your ball through sanding, polishing or cleaning. 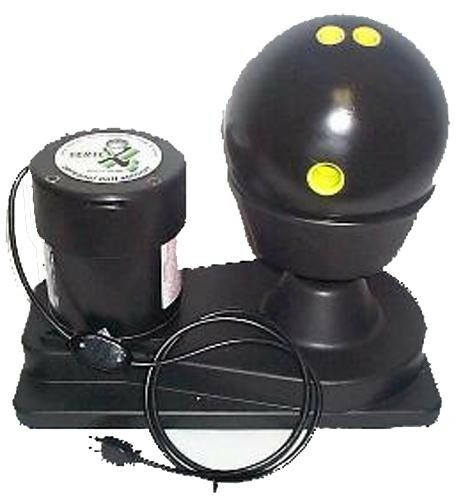 Get the edge on the competition and order your Vertex Personal Ball Spinner today! I bought this product and I am very happy with it. I can change ball surfaces whenever needed by polishing or sanding. It is also great for cleaning. Bought this for my son Christmas 2015 and it made his Christmas morning. The motor is very strong and well made. We have cleaned and resurfaced plastic and reactive , low $ to the highest $ equipment, and ball weights from 10 to 15 pounds and this spinner has been flawless. From simple plastic ball cleaning to going over all FOUR SIDES of our reactive equipment with the proper grit abralon pads , this spinner has never failed us. If you own even just 2 balls yet bowl several times a week, this spinner will pay for itself in time as a cleaning costs $3 per ball at a pro shop and $30 for a resurfacing . 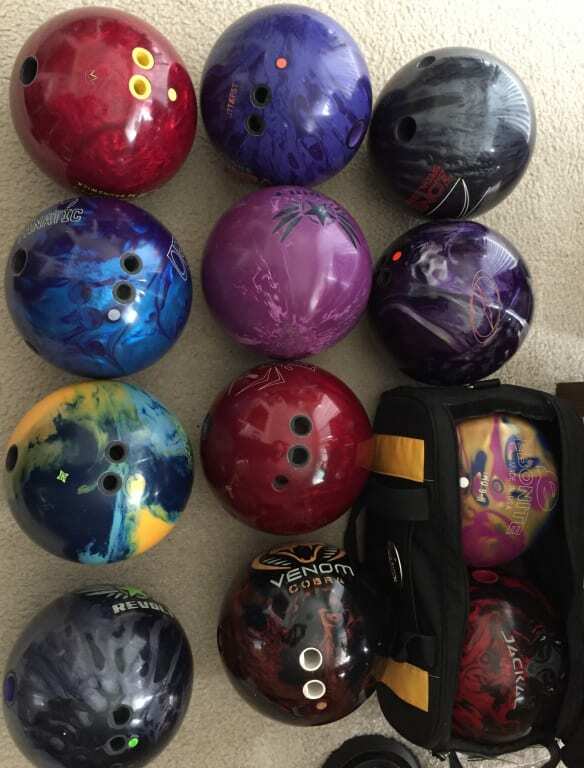 We own 20 or more balls since we are a bowling family and this gem has saved us a ton of money and headaches. We can keep our equipment at tip top shape and can change ball surfaces as many serious players and pros do. Even though a ball may have a factory finish of 1500 LS or LSP , sometimes it's beneficial to change it to a higher or lower grit surface to meet your house shot needs and more importantly , league and tournament preparation. Just look up the equipment you have , note the factory finish, and purchase the proper grit pads. If you have a lot of equipment, I suggest getting 500 all the way up to 4000 grit pads ! Don't forget to buy your favorite ball cleaner and polish . I suggest Black Magic polish as a dab on each side will have your ball shining like new and saves you money as a little goes a long way ! Black magic cleaners are awesome too ! Due to the time it takes to produce the Vertex Ball Spinner 1/3 Horsepower ball it will ship in 2 bus. days. We cannot ship this ball outside the United States.